Before Silverstone, 1979, there were others. 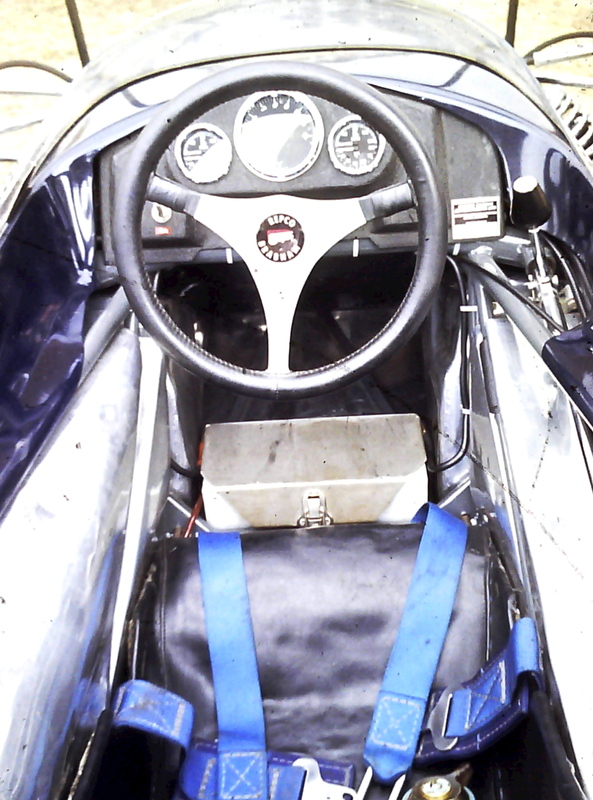 Ten years before, Piers Courage finished second at both Monaco and Watkins Glen with the dark blue, immaculate, Frank Williams Brabham BT26. And then, in 1975, Jacques Laffite took second place in the German Grand Prix in the John Clarke-designed Williams FW04. I was at that race. It was a day of punctures – a re-run of Clermont, 1972, when Jackie Stewart “avoided the stones” to win for Tyrrell. (Chris Amon, who should have won the French GP with his Matra V12, always smiled at that one.) Anyway, at the Nurburgring, even Jackie couldn’t avoid the trackside rubble. Carlos Reutemann did so in the Brabham BT44B – afterwards, he couldn’t resist telling the Argentine press that he had “driven around the stones”! – and the ebullient Jacques-Henri Laffite finished second, as I say, in the unloved Williams. I think this was a watershed race for Frank. His decision to run a De Tomaso chassis in 1970 had backfired badly. A switch to March had only worsened the situation. I lost count, in 1972, of the number of times I heard Anthony Marsh over the PA system, at any given race, announcing, “Henri Pescarolo has crashed the Frank Williams March! It looks like a big one.” I met Henri after just such a shunt at said Clermont. “I was going down zee hill and I looze zee control and zee car is deestroyed…” – all in that lovely French monotone. I used to repeat this story to Teddy Yip – Macau’s answer to Rob Walker – over and over again. He’d laugh until his ribs ached. In 1974, though, Frank decided that he’d build his own cars. The John Clarke Iso Marlboro wasn’t the world’s greatest but Jacques Laffite – very fast, very sharp – was exactly the right driver for these very difficult times. 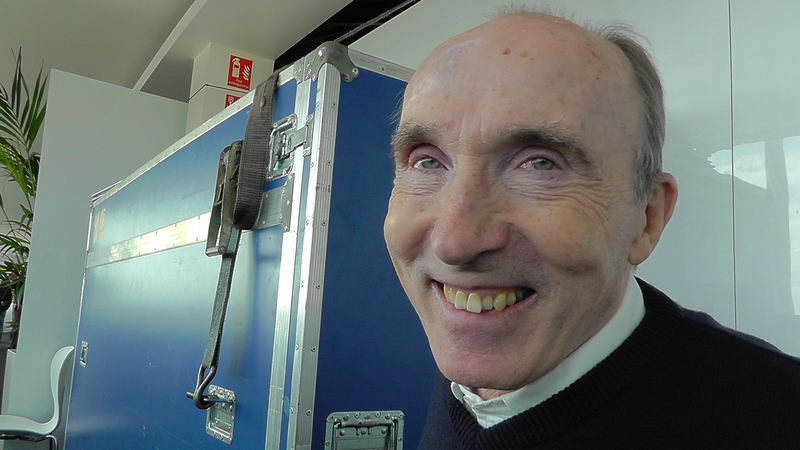 When he finished second at the ‘Ring, making no mistakes and proving the car’s strength (if nothing else), everyone was reminded that Frank Williams was not going away. He was still there. A racer. His day would come. We’ll forget about the whole Hesketh 308C-Walter Wolf period. Let’s fast-forward to the Sao Paulo Inter-Continental in early 1977, where Frank is in the lobby, briefcase in hand, polo shirt matched to his customary dark blue, perfectly-pressed trousers. Frank had met Patrick Head in 1976, when Harvey Postlethwaite had hired him. Patrick had re-drafted the back end of the car – the far better end, it seemed, of the two. Frank chose Didcot for his new base for Williams Grand Prix Engineering Ltd: it was near the big railway junction; and, besides, the local council gave Frank some major “business incentives”. 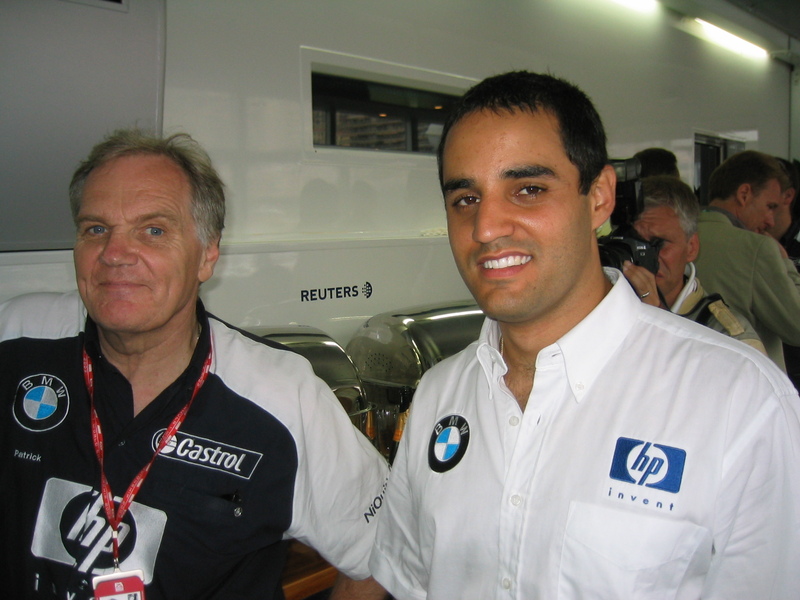 Through the F2 grapevine, into which Frank was always plugged, he met the talented Belgian driver, Patrick Neve. Patrick – like Frank’s other drivers at the time – could put together a budget. They’d start with a March 761. Patrick would modify it as he saw fit and as the money allowed. They would run only the one car. They would do only the European races. And so it began. 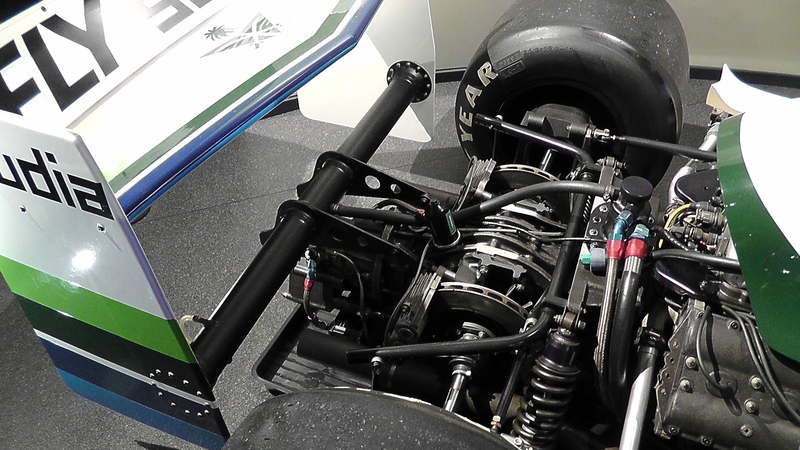 Patrick’s first proper Williams, the FW06, was a gem of a non-ground effect racing car, with brilliant traction and lots of feel. As a standout race, then, I’d have to nominate the 1978 Long Beach Grand Prix, when Alan Jones ran right at the front and for the first time showed the world that Patrick Head could deliver. Alan didn’t win that day – he set fastest lap before the nose section broke and the car developed a mis-fire – but it didn’t matter. The new Williams was a world-changer. Frank’s endless search for sponsorship would at last have some traction. His words – so often perfectly-enunciated in foreign languages – would at last have some meaning. It was about this time that Frank rang me and invited me to lunch at the Steering Wheel Club in Curzon Street, London. Of course I agreed to do so. How could anyone say no to Frank Williams? His “connections” turned out to be Charlie Chrichton-Stuart’s Saudi gambling mates at the Clermont Club – but that was no problem. Indeed, that club turned out to be a rich vein. It was through Charlie that Frank met Mansour Ojjeh. And our media-friendly programme developed the Saudi-Arabian Airlines sponsorship. 1979 was a year of massive change. 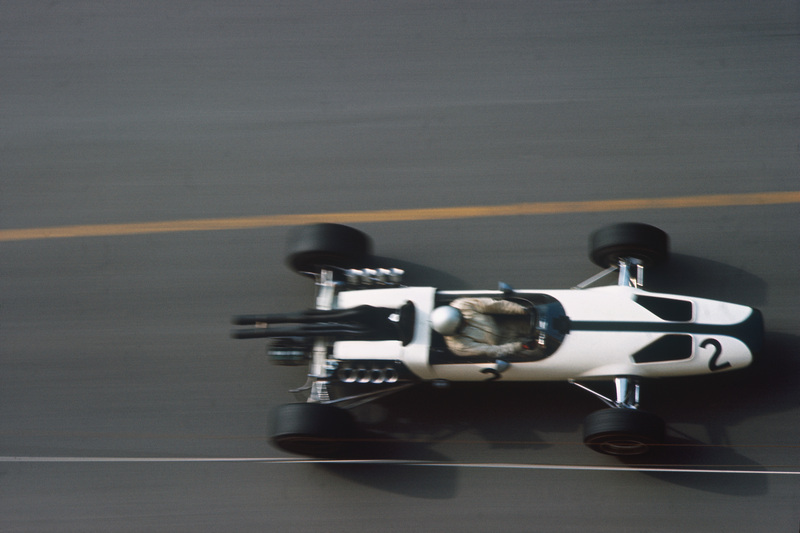 Ground effect ruled, surplanting all the old gold standards like engine power, wheel movement and c-of-g. Now it was only about downforce and c-of-p (centre of pressure). 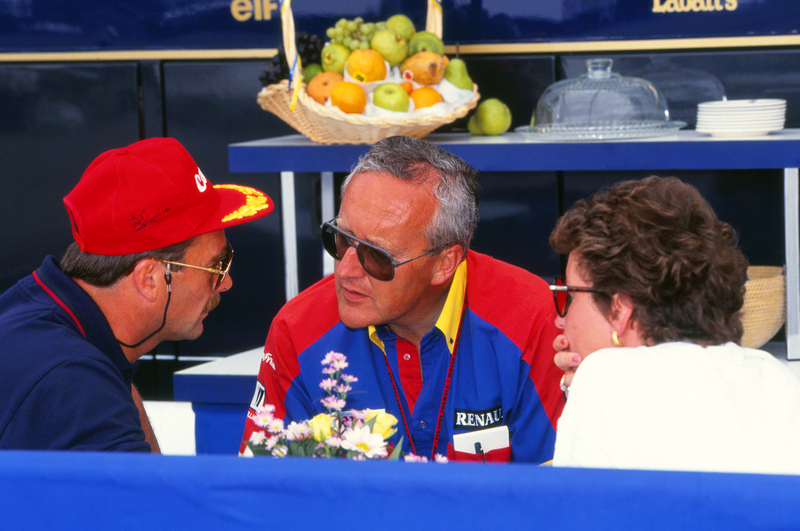 Some teams – like Lotus, ironically enough, and McLaren – began to fade. Ferrari scraped through (thanks mainly to a weird points system that accepted only the four best races from each half of eight races) but couldn’t match the sheer pace of the new kids on the block – Williams and Ligier. Ligier took first blood with a stiff, Gerard Ducarouge-designed chassis but quickly they began to wilt: the chassis (unbeknown to them at the time) began to flex; and, worse, the side skirts began to lift. 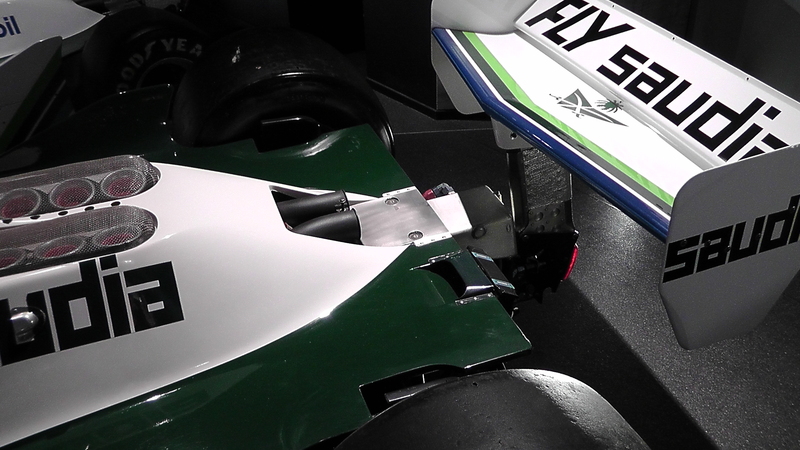 By the European rounds, therefore, Patrick Head’s new Williams FW07 was already in a class of its own. It sustained its chassis stiffness; and Patrick’s new aero man, Frank Dernie, had found a way of keep the skirts in constant contact with the road. Alan Jones did the rest. 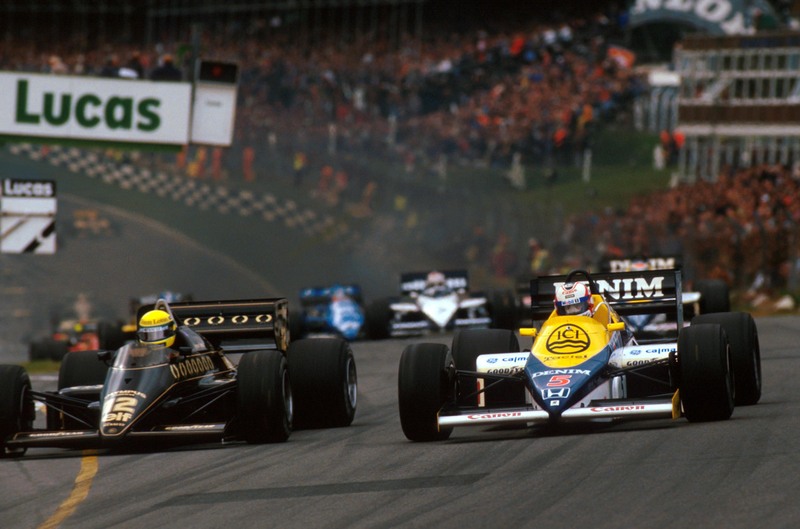 So here’s another moment: the 1979 British GP. No-one was going to out-qualify Alan that Saturday at Silverstone. He could barely find the words, as he climbed from the car, to express the sheer joy of driving with so much grip and balance around corners like Stowe and Club. Jean-Pierre Jabouille, running perhaps 200bhp more in the Renault turbo, could only line up second, 0.6 sec behind. 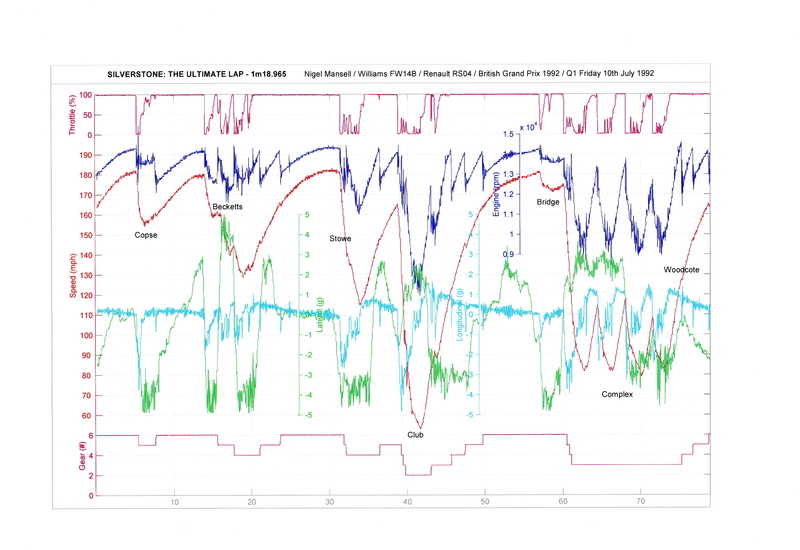 Alan’s average speed for that lap, including the Woodcote chicane, was 146.84 mph. 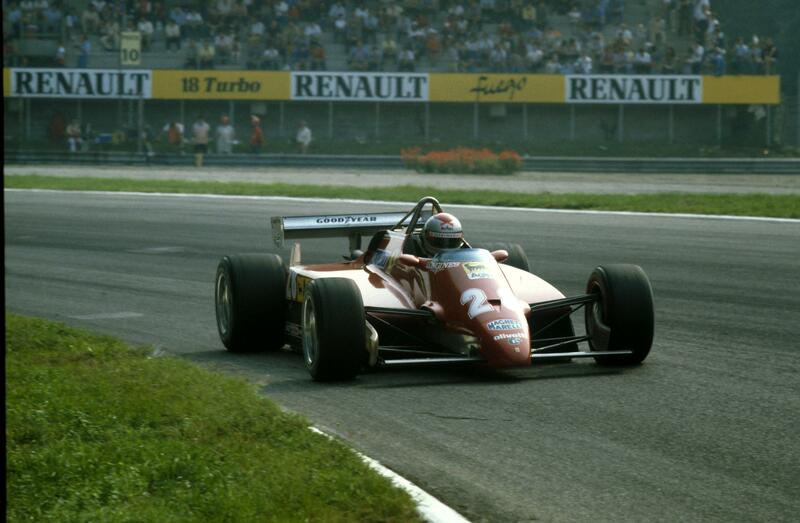 Alan didn’t win on Sunday (a duff water pump connection sidelined him after 37 laps) but Frank’s number two, Clay Regazzoni, took up the slack with style. I’ll always remember Alan leaving before race’s end, taking the country route back to London via Grendon Underwood and Long Crendon. I learnt that brilliant back-route from Alan that day at Silverstone. The detail of his description I think in some small way immediately diluted his disappointment at not winning. The wins came, of course. 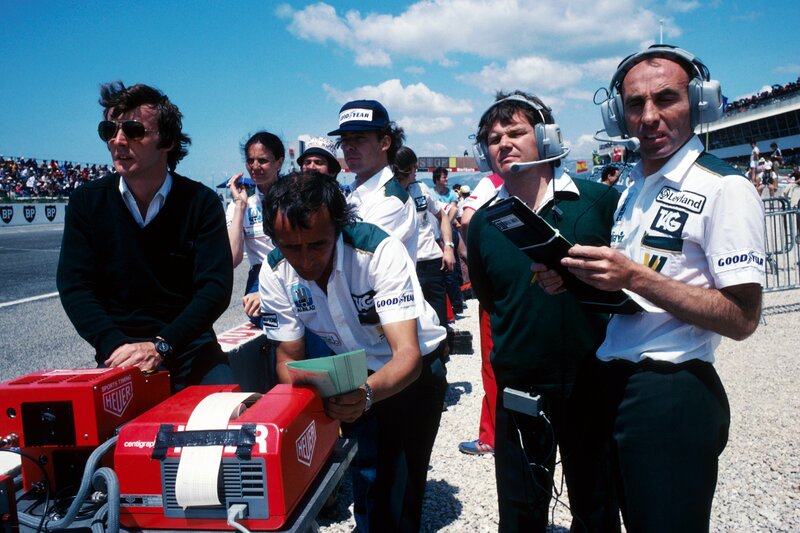 And I guess Alan’s World Championship in 1980 was another major breakthrough for the team. I say “I guess” because, even as a Carlos Reutemann man, I have to concede that Alan would probably have won second and third world titles for Williams had Frank retained Clay for 1980 and 1981. Carlos “took” points from Alan and vice-versa. Thirty-three years on, it’s astonishing to see people that should know better continuing to make the same mistake. Frank always persisted in hiring “the best two drivers I can get” – just as Ferrari are doing for 2014.The concept of a “natural number two” seems to have disappeared…with Alan and Clay. Williams’ Renault era co-incided with probably the greatest engineering line-up of all time: Patrick Head, Adrian Newey, Paddy Lowe. The result was the FW14 and then the fully-active FW14B (1992). Take as many high points from this era as you please. Personally, I loved Silverstone, 1992. I was never relaxed there on the pit wall; you were always tense when Nigel was driving. He was like Ian Botham: he was bigger than his mere sport. At any moment he could move mountains. This was, though, a golden day. A phenomenal racing driver dominated in a phenomenal car. For me, that’s what F1 is all about. No DRS. No fuel-saving. No KERS. Just raw control of raw speed. 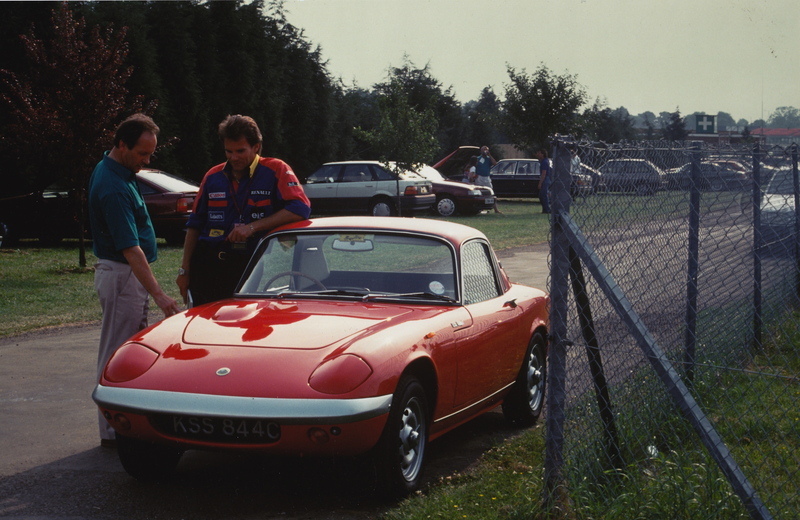 Do we lament now that there was little or no overtaking that day at Silverstone? Did any of the spectators leave Silverstone thinking the race had been a bore? I think not. Twice over. Like Jones, Nigel could have won a second title the following year. Instead, annoyed that Frank had signed Alain Prost rather than retaining Riccardo Patrese, Nigel left to race IndyCar. 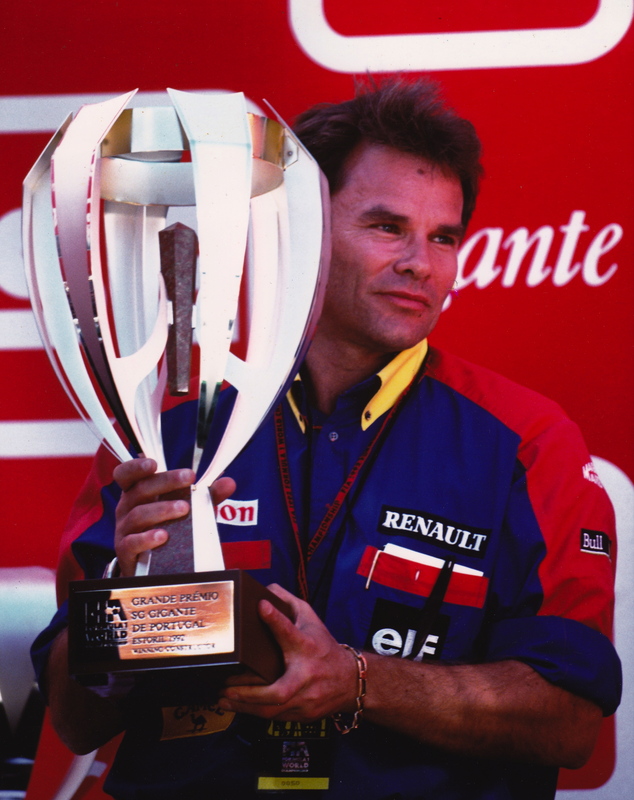 Alain duly won in 1993 and was replaced in 1994 by Ayrton Senna. 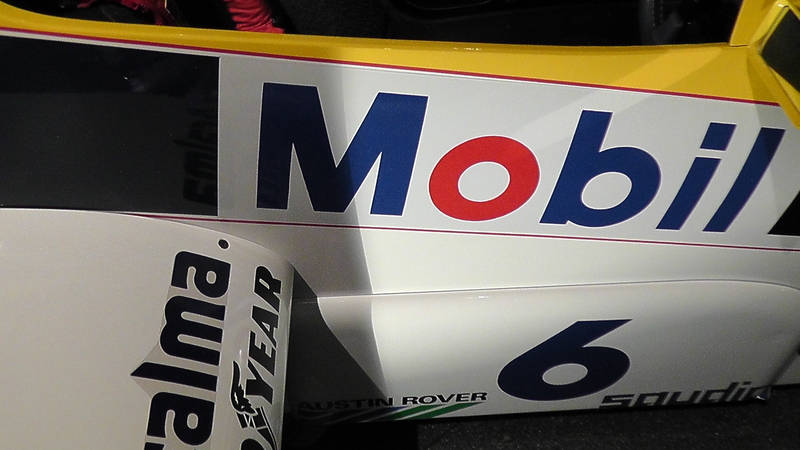 The Williams cars were in the main very quick in 94-95-96-97 but I don’t remember this as a particularly “golden” era. Or a happy one. Damon Hill drove beautifully – but often his days were over-shadowed by the coarseness of Michael Schumacher; and Jacques Villeneuve, surrounded by hangers-on, was never really himself. Instead, he was the driver that others wanted him to be..or not to be. Money – big money – was beginning to change the face of the team that Frank had formed. A new, BMW Williams age co-incided with the turn of the century. Newey had left and Patrick was finding the computer-aided design (CAD) stations a little too prolific for comfort. Williams-BMW won races but, again, there was no afterglow. A lot of champagne flowed when Juan-Pablo Montoya won Monaco in 2003 but Ralf Schumacher had been on the pole: it was a slightly incomplete day. And then the two of them began to fight… It was nice to see Mark Webber in the team but I don’t think he was ever given the space he needed to perform at his best. Mark is much more than just a racing driver: he also helps to put together good racing packages. Williams never really tapped into this side of his talent. In recent times, I think Pastor Maldonado’s win in Spain deserves to sit up there with the best of them. He sustained enormous pressure from the home hero (Fernando Alonso) and, for a relatively rookie, he was on unknown territory in terms of being out there in front and dictating the pace. Yet he won as Alan Jones had won before him – as Nigel Mansell had won. On this occasion, though, he had paid Williams for the privilege of driving one of their cars. The team, if you like, had come full-circle. 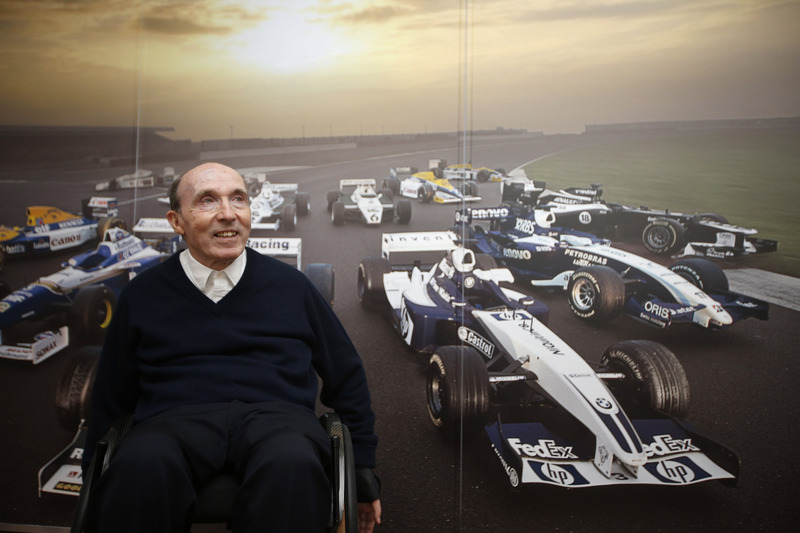 Is there anyone on the planet with more mental strength and determination than Frank Williams? I find it hard to imagine!